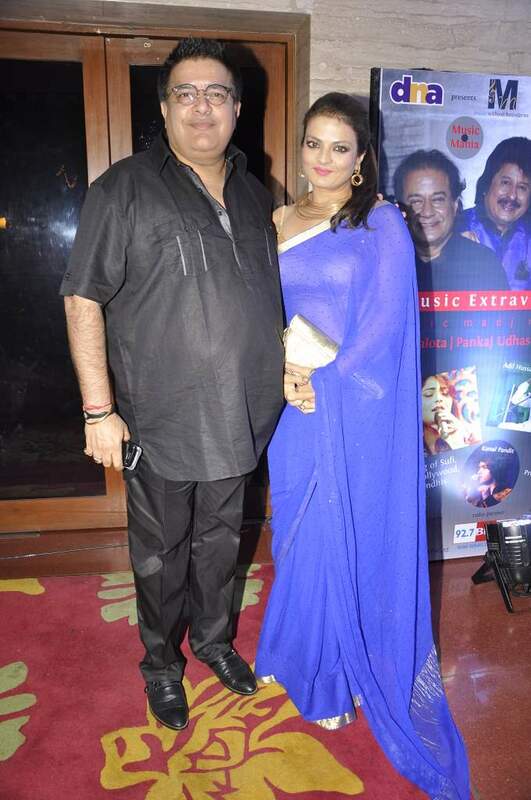 BollywoodGaram.com: Music veterans of Bollywood, Sonu Nigam, Anup Jalota, Pankaj Udhas and Talat Aziz were on November 26, 2013 spotted at Music Mania – The Concept event, which was held in Mumbai. 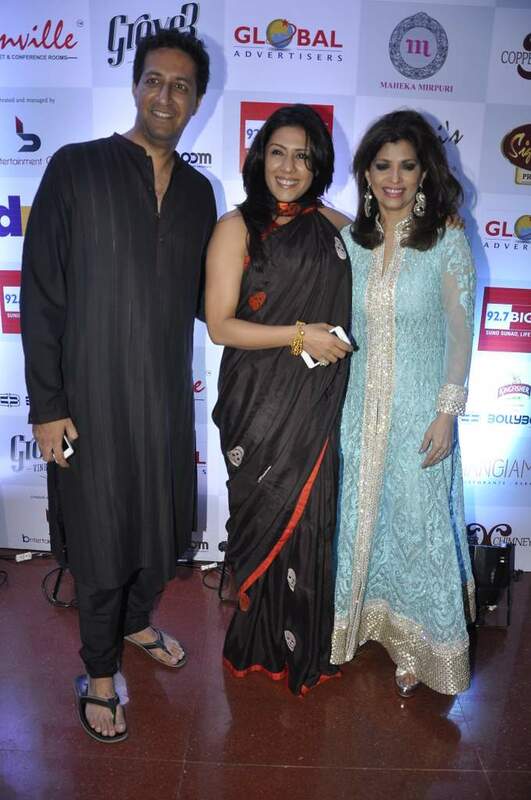 The Music Mania initiative was organized by Bina Aziz for the first time to encourage young singing talents. 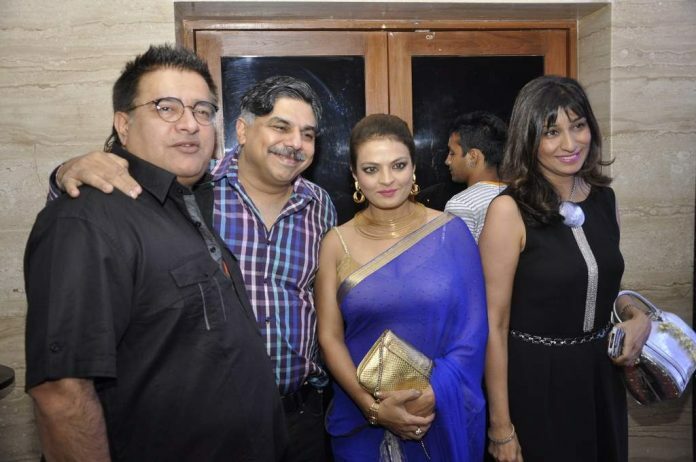 Pankaj during the event said, “I, Anup Jalota and Talat Aziz are really old friends and have thought of this concept together. We will bring new talent on stage, along with the accomplished ones. We want clean and decent music to reach the listeners.” The latest initiative will encourage young talents and will recognize them in all music genres.